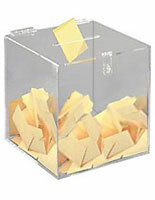 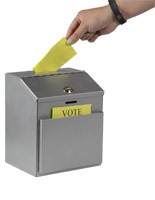 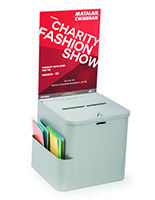 Business Card Holders and Ballot Boxes with Low Prices! 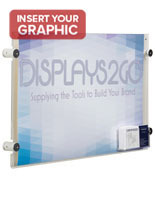 Now offering two different product lines that have been discounted with big savings! 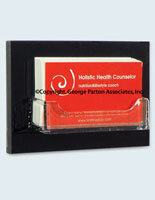 This business card holder sale features single and multiple card racks for the professional. 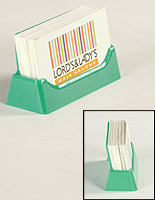 Are you a salesperson with a stack of business cards and no way to display and/or distribute to patrons and customers? 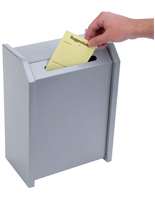 Having your contact information readily available is important as well as a good way to network your services. 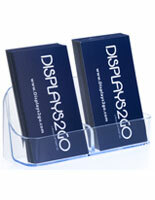 Single business card pockets are ideal for desktops when salespeople and customers are working together one-on-one. 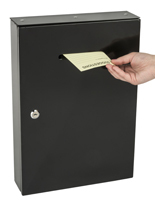 After fulfilling a transaction or other form of service, your contact information is at hand and within easy reach. 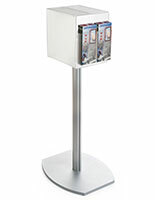 In the case of a larger sales force, stands with multiple pockets allow the entire team's cards to be displayed at once, either on a desk, service counter, or waiting room. 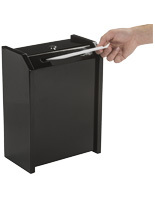 It's all about keeping the workplace neat and organized! 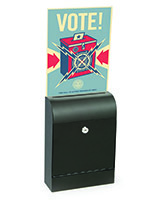 The second product line represented here with lowered pricing is our lot of ballot/suggestion boxes. 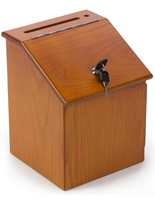 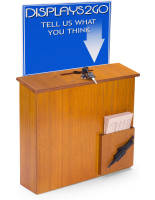 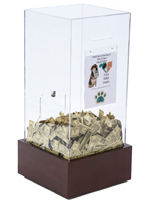 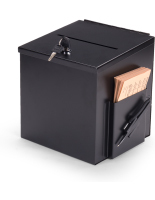 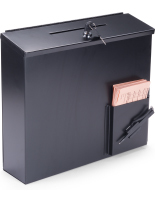 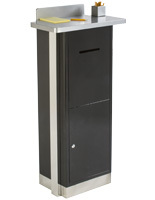 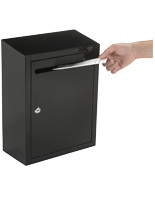 Used for raffles, fundraisers, or suggestions, these collection displays feature locking access doors for securing personal information or monies. 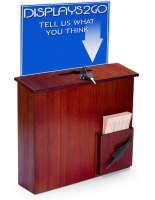 You have your choice of metal or acrylic box construction, and a number of styles feature sign holders attached to the top for advertising or instructional purposes. 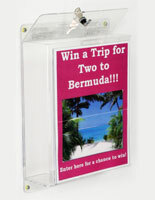 BusinessCardHolders2go is pleased to offer these discounted marketing display fixtures in order to make room for more new and interesting products. 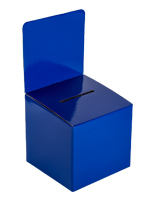 Enjoy these low prices while they last!